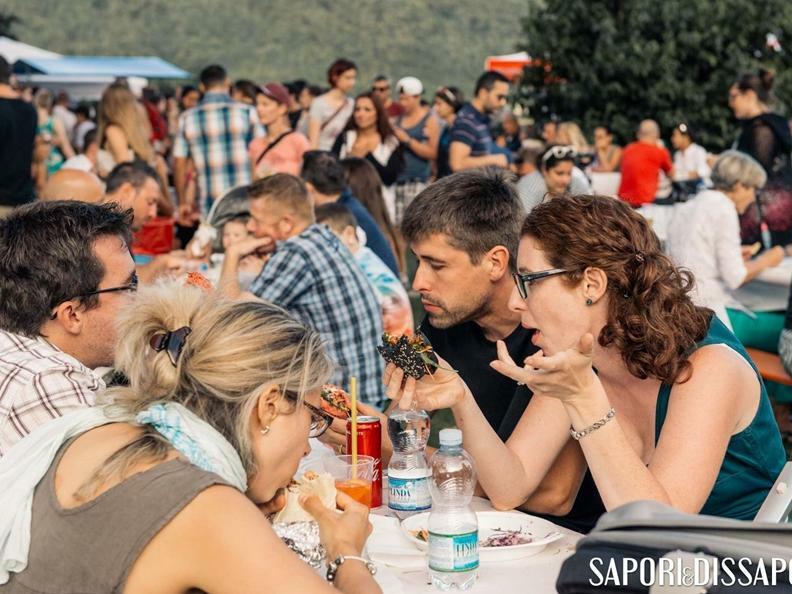 The Streetfood Village Melide will take place on Saturday 29th September 2018. For this edition we have gathered 40 cooks and food producers from Ticino who will offer you their best meals. 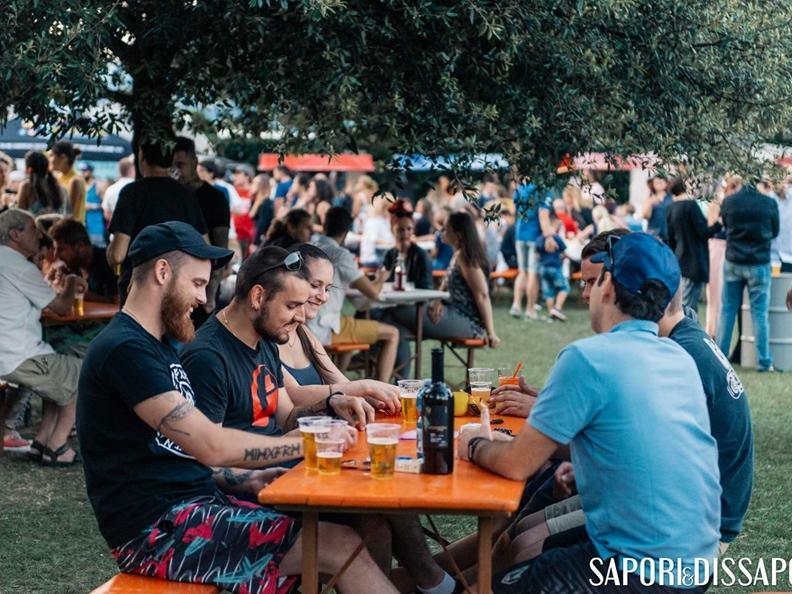 The Streetfood Village will consist in a welcoming gastronomic square where you will be able to sit and taste many different gastronomic specialties. 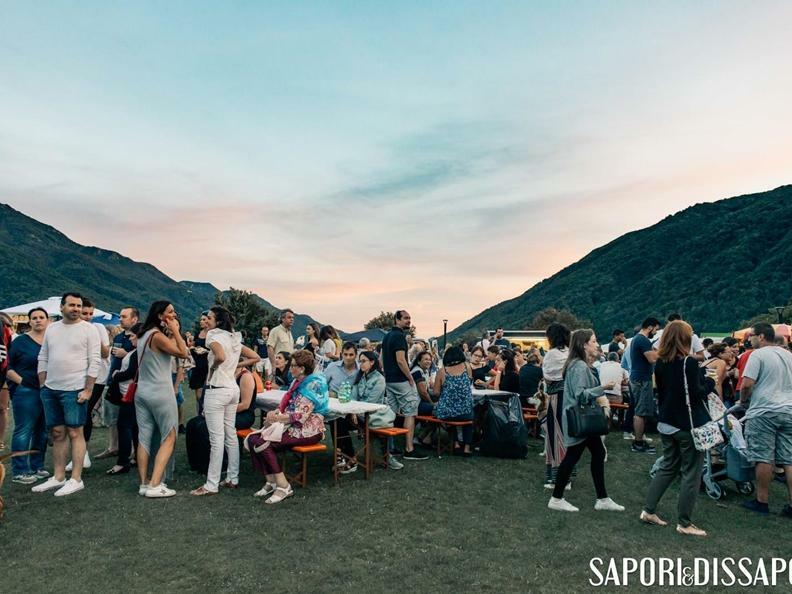 A culinary travel that will allow you to discover specialties from Ticino and the whole world. In case of rain it will be held on October 6th.